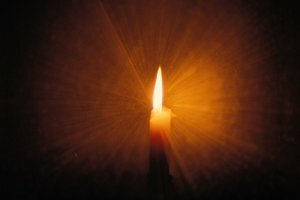 Bereavement – from an ancient German word meaning to “take away by force or violence”. 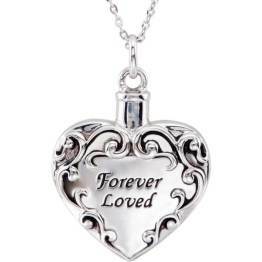 Bereavement means the period of mourning after the death of a loved one. It is a period of major adjustment to the physical loss of a family member or friend. Often it is an invisible wound which can be hidden from public view. But people suffering a bereavement will feel bereft and need support. For me personally, I think bereavement is defined by the loss of the physical presence of a loved one, whether it be baby, child, husband, wife, grandparent, friend or pet. The loss of the comfort, hugs and communication seems to cause greatest grief. 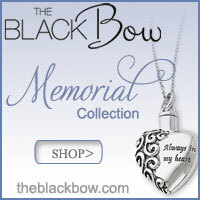 Mourning is the word used to describe the actions of a person (or group) grieving for their loss. 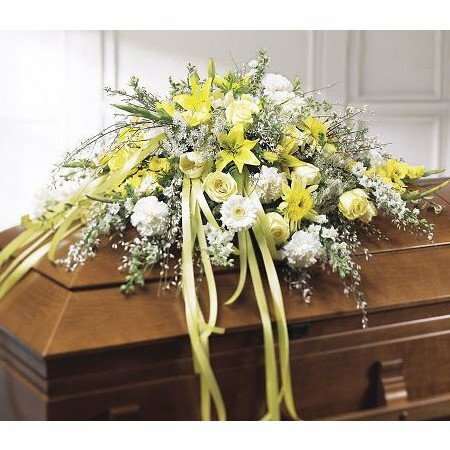 This might include rituals such as funerals, or private mourning such as wearing black or closing your business for a while. Sometimes there are large public displays of mourning such as when a celebrity dies as in the case of the death of Lady Diana. Many societies have large and colourful displays of mourning including processions through the streets and public cremations. In Western society these days a lot of mourning is done behind closed doors. We have lost our funeral processions with horses and carriages, vigils with the deceased in the best parlour in the house and most people only wear black at the funeral itself but not for months afterwards. When you have suffered a bereavement, you will feel grief. This includes not only emotions of sadness, but possibly anger, denial, guilt. Grief can also include physical symptoms such as shock, numbness, anxiety and depression. For more information see Emotions of Grief. No-one can put a time frame on this adjustment period, or period of mourning. Every individual copes in a different way. How people cope depends on their own personality and the support available. Sometimes people lose other close relatives or friends in a short period of time overwhelming the coping mechanisms. 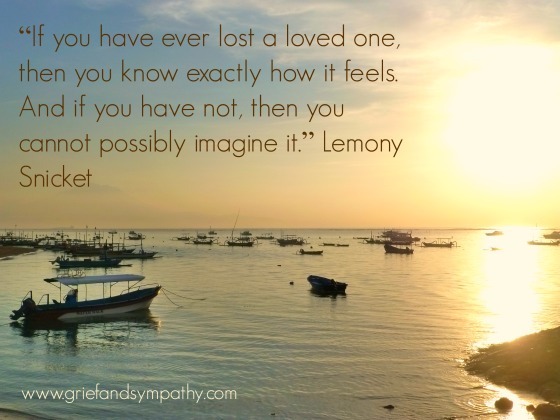 People often need a great deal of support and comfort in times of bereavement. 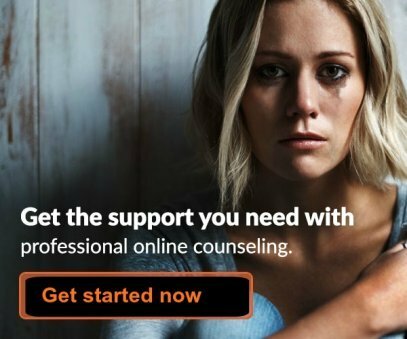 The pages of this website should help you to find the help you need if you have suffered a bereavement, and also help those who are trying to support someone after the death of a loved one. 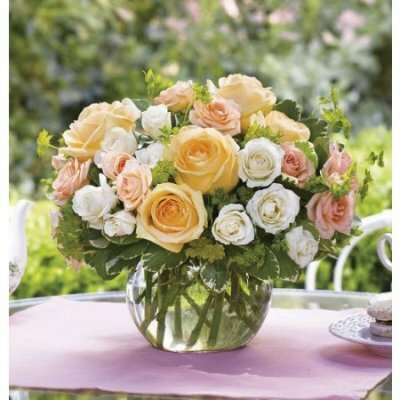 The bereaved need time to cope with day to day activities, encouragement to talk, to take one day at a time. What is Bereavement? There are Many Causes. . . There are many causes of bereavement which perhaps are less obvious, so if you know someone who has suffered one of these major life stresses, be aware that they are also suffering grief and need support. Divorce – the loss of a beloved partner involves much more than just the grief of the end of the relationship. The divorced person has often lost contact with their children, many of their friends, their parents-in-law, their home and even their pet. Read more about the grief of divorce and separation here. Dementia – a loved partner has lost the ability to remember the names of his family. The loved one is there, but is losing their personality. They are like a child needing care. 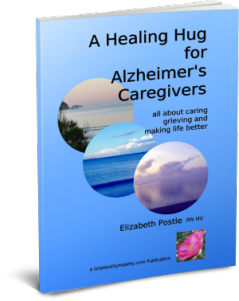 If you're in this situation you might find my book on Alzheimer's caring and grieving useful. Click on the book image for more information. Break up of first love – love is a strong emotion and when the love you feel for someone is strong and they reject you it can be devastating. It can be as bad as any bereavement. Teenage heartbreak is very strong and shouldn’t be underestimated. It is often the first very strong emotional loss. When children leave home to marry, go to university or get work in another town, the feeling of loss can be very strong for the parents left behind. And especially so for a single parent as there is no partner to share the new found freedom. Prepare a bucket list, enjoy yourself, I guarantee you the children will be back! Needing support, emotional and financial, and help with looking after the grandchildren. Go out and enjoy the freedom while you can. Spoil yourself for a change. Read about coping with empty nest syndrome here. Friends are part of our childhood, school or college life. They are our neighbours, there in times of need. The shock of the loss can be huge. They might have died at a young age, and there is the sense of reminder of our own mortality. It might be the first experience of bereavement. It is a natural reaction to grieve. Often a whole village or town will be grieving and there will be public memorials and Facebook pages dedicated to the memory. If you are grieving for a friend, don’t forget their families and loved ones need your support. Share your memories of your friend with them. Miscarriage can be as painful a bereavement as a stillbirth or cot death. Just because it has happened earlier in a pregnancy does not mean that the parents do not suffer grief over the loss of the potential life, especially if they have been trying for a child for a while, or have been going through IVF. 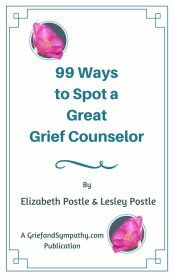 Learn to cope with the grief of a miscarriage here. There are many other examples of bereavement and loss which you will find through this site, along with support and advice on how to cope with bereavement yourself and how to help others cope with grief. Grief and Sympathy Home > What is Grief? > What is Bereavement?